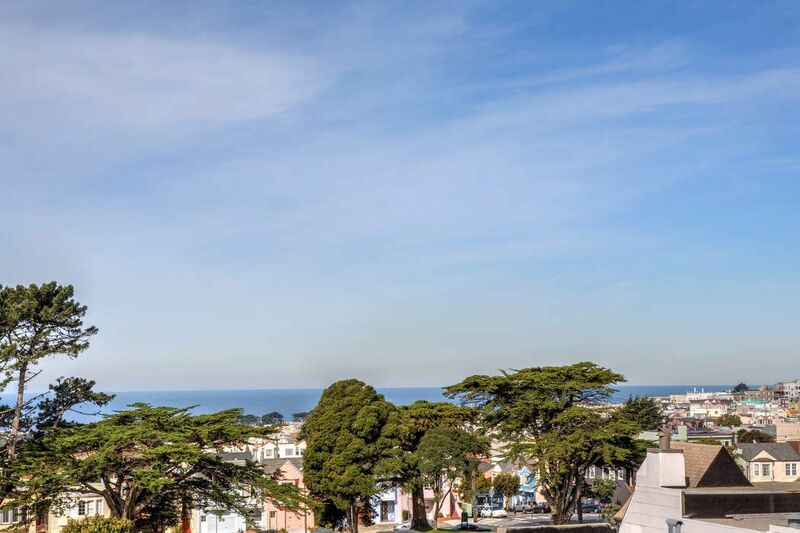 2639 18th Ave , San Francisco, CA 94116 | Sotheby's International Realty, Inc.
$1,050,000 3 Bedrooms1 Full / 1 Partial Baths1,930 sq. ft. 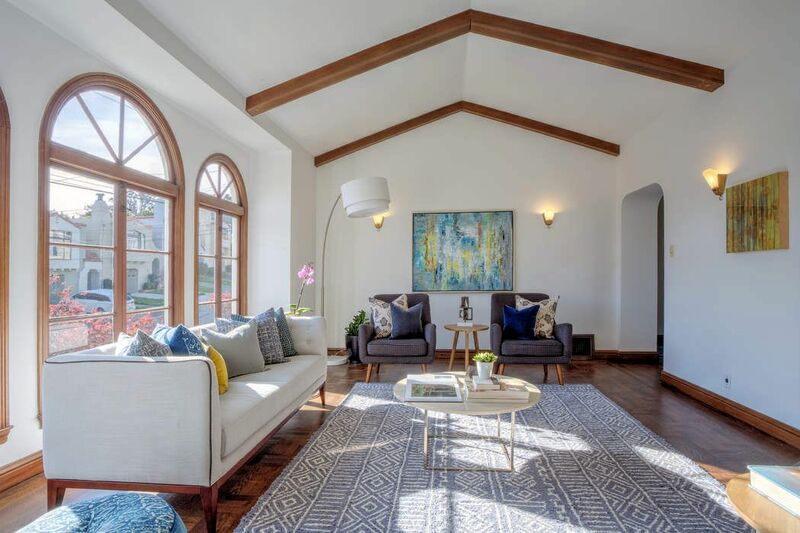 This beautifully maintained home rests peacefully along a tree-lined street on the edge of the Inner Parkside neighborhood. 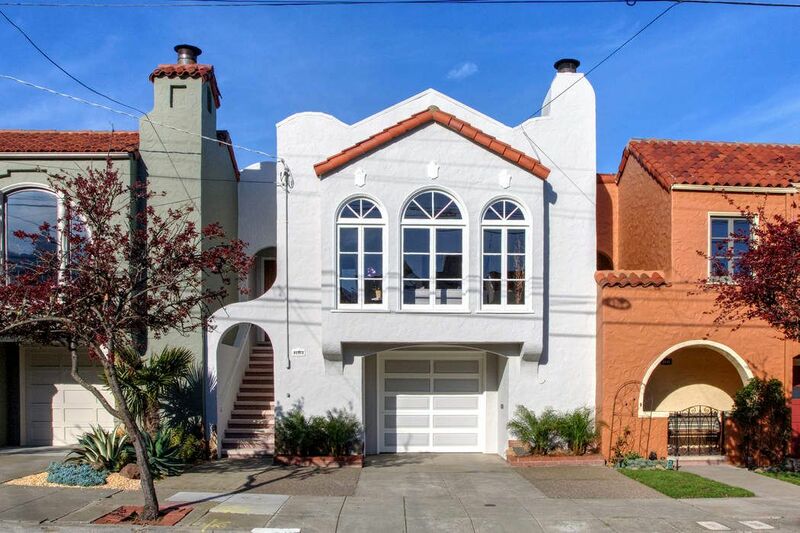 The home features three bedrooms, one and one half baths, two car parking and approximately 1,930 sq.ft. 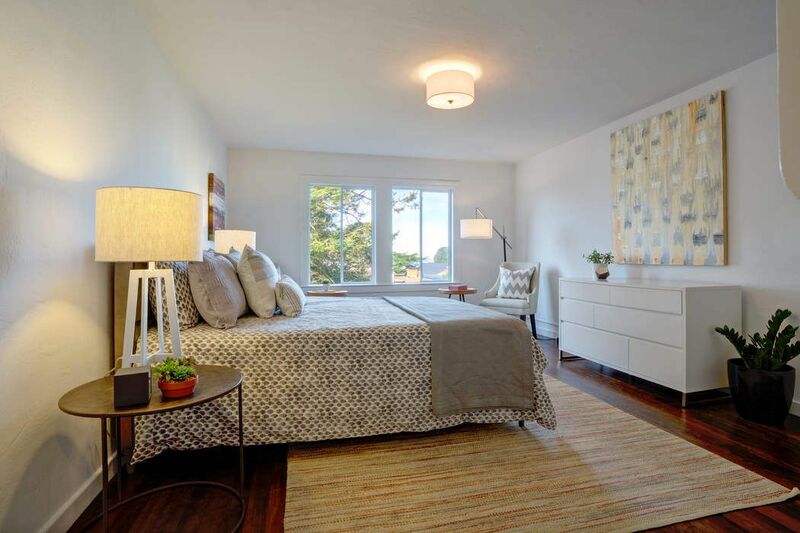 Upon entering the foyer, you are greeted by oak hardwood floors and incredible natural light. 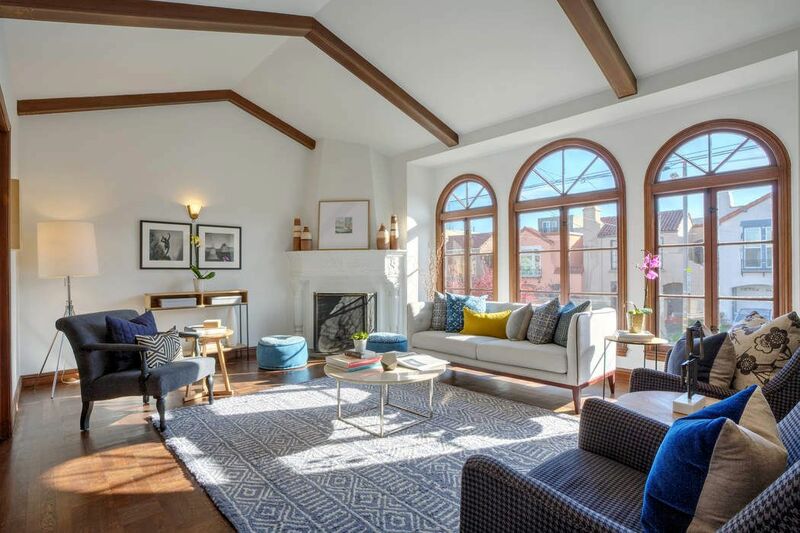 The impressive living room is appointed with vaulted ceilings, a wood-burning fireplace, and a series of three arched windows, allowing the room to fill with morning sunlight. 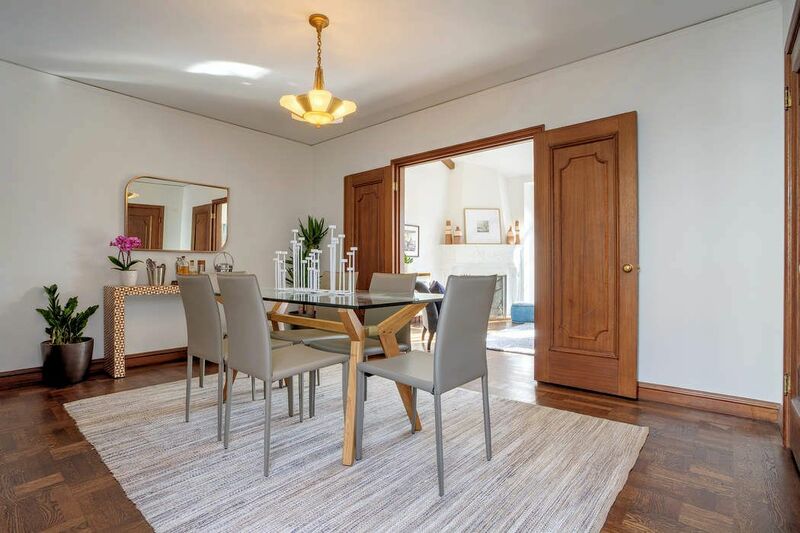 Adjacent to the living room is the formal dining room, perfectly suited for casual and elegant gatherings. Beyond the dining room, you will find the breakfast room complemented by a built-in china cabinet and overlooking the sunny center-patio. 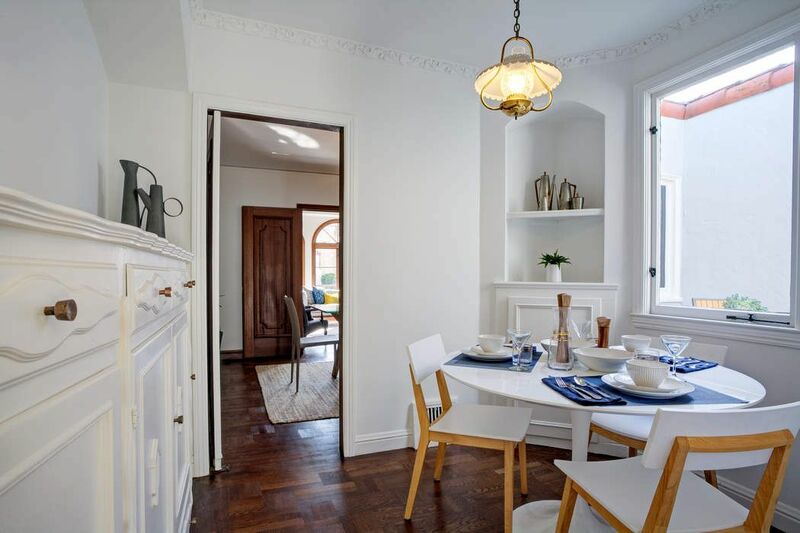 The charming kitchen includes a gas range, ample cabinetry, and a skylight. 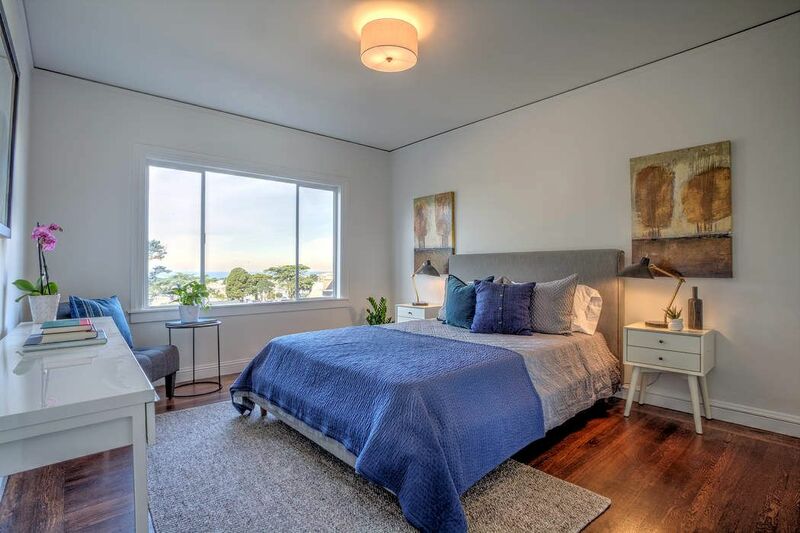 At the rear of the home are two spacious bedrooms with impressive ocean views and ample closet space, including a walk-in closet. 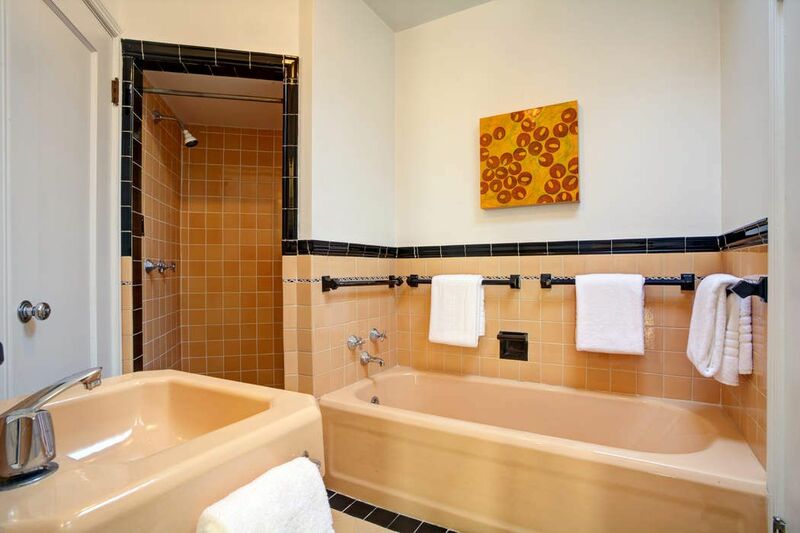 Completing this level of the home is a spacious split bath with vintage finishes, which is accessed from both the hallway and one of the bedrooms. 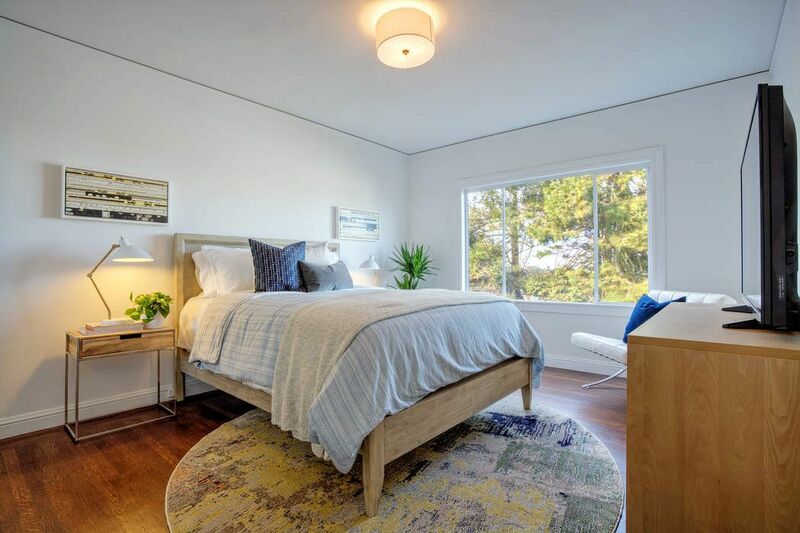 The lower level of the home hosts the large third bedroom with Douglas fir wood floors, a walk-in closet, and a split half bath. 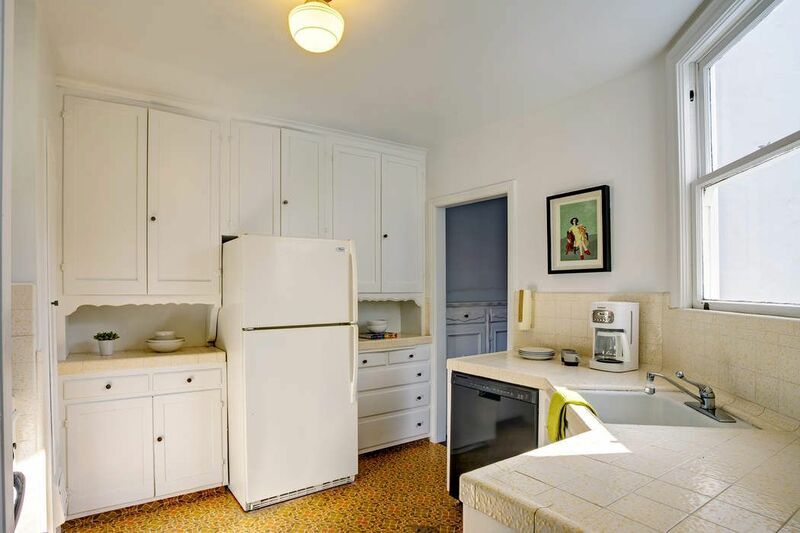 The laundry room includes a side-by-side washer/dryer, sink, and direct access to the spacious backyard. 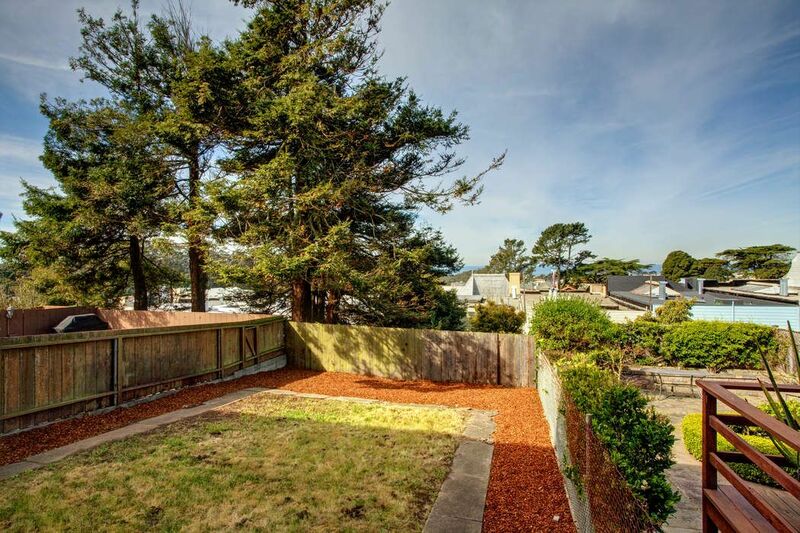 Enhanced by neighboring redwood trees, the backyard is the perfect place for events or pets. The garage affords parking for two cars and includes interior access into the home. 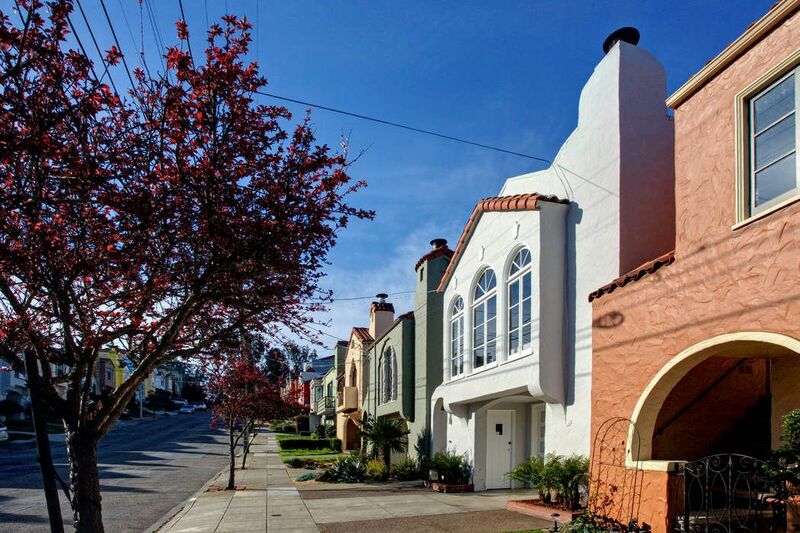 2639 18th Avenue is located on a tranquil tree-lined street within close proximity to the commercial corridors along West Portal Ave and Taraval St, Stern Grove, Larsen Playground, and the Sava Pool. 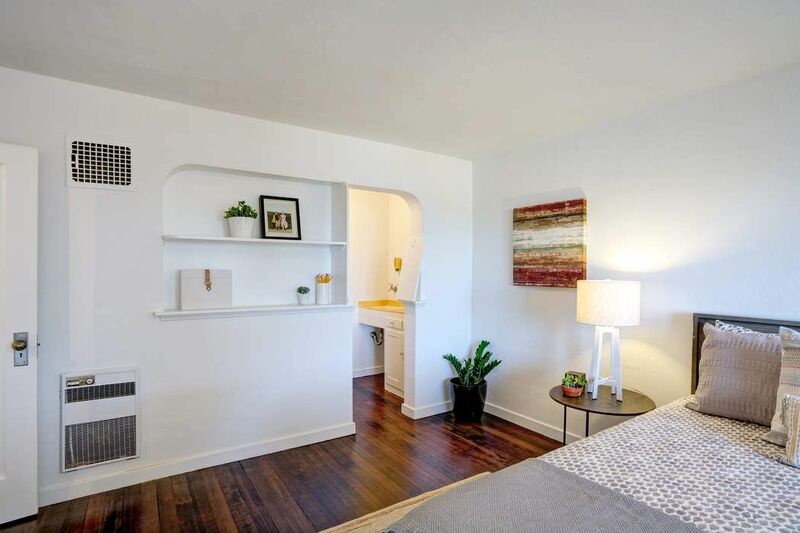 This beautifully maintained home rests peacefully along a tree-lined street on the edge of the Inner Parkside neighborhood. 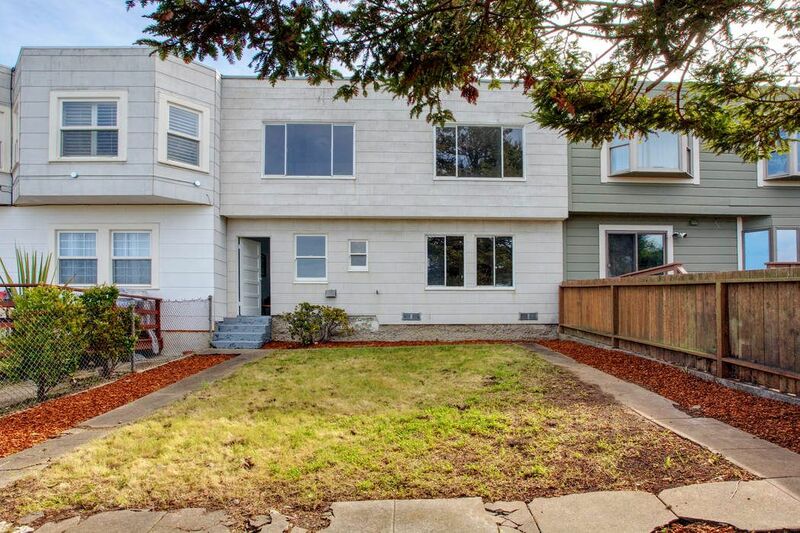 The home features three bedrooms, one and one half baths, two car parking and approximately 1,930 sq.ft. 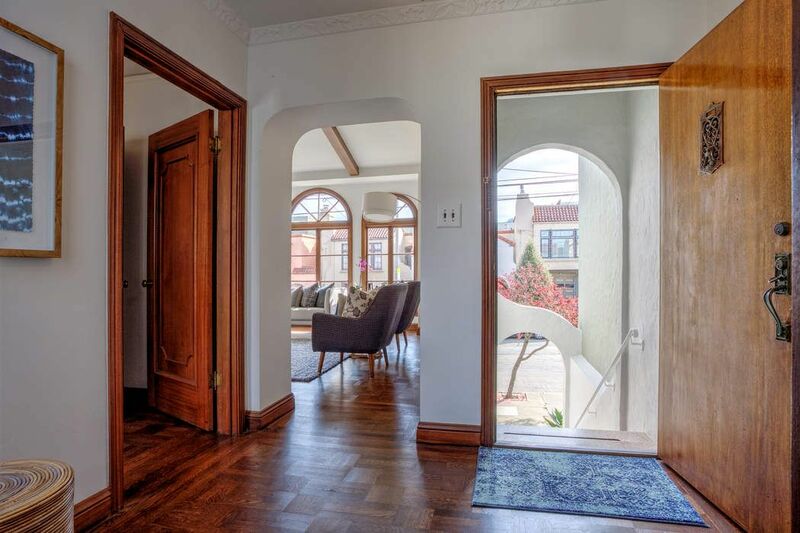 Upon entering the foyer, you are greeted by oak hardwood floors and incredible natural light. 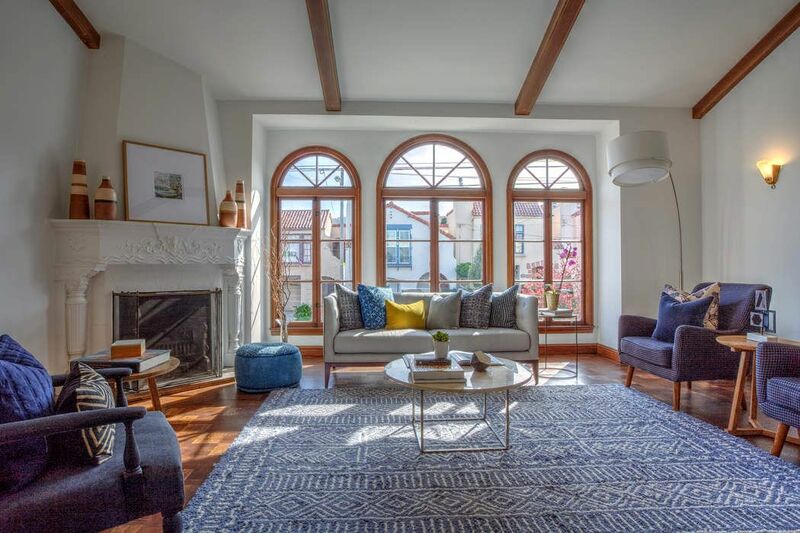 The impressive living room is appointed with vaulted ceilings, a wood-burning fireplace, and a series of three arched windows, allowing the room to fill with morning sunlight. 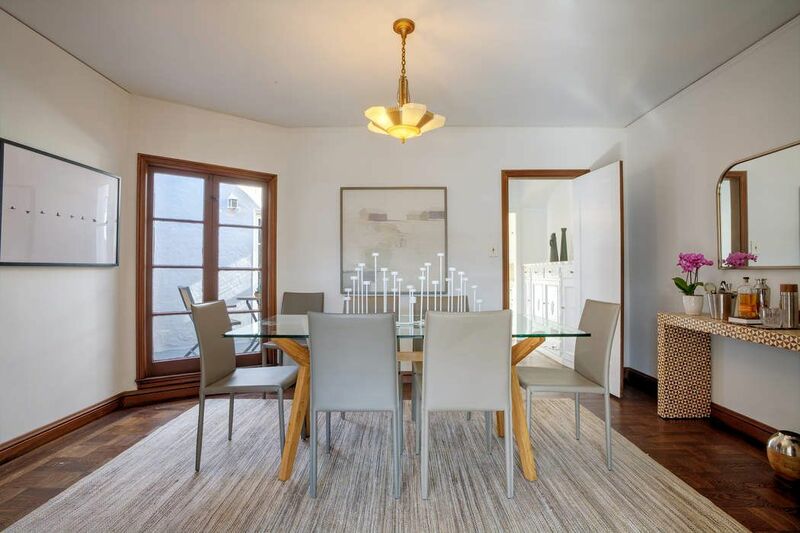 Adjacent to the living room is the formal dining room, perfectly suited for casual and elegant gatherings. Beyond the dining room, you will find the breakfast room complemented by a built-in china cabinet and overlooking the sunny center-patio. 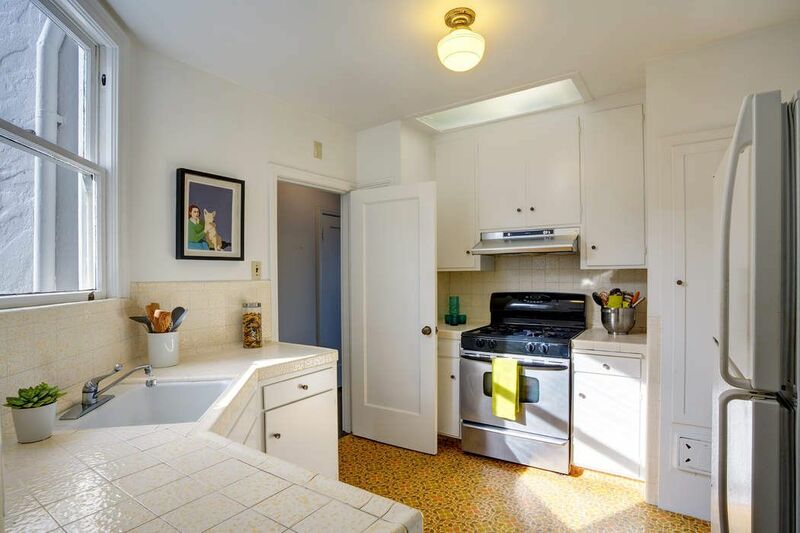 The charming kitchen includes a gas range, ample cabinetry, and a skylight. 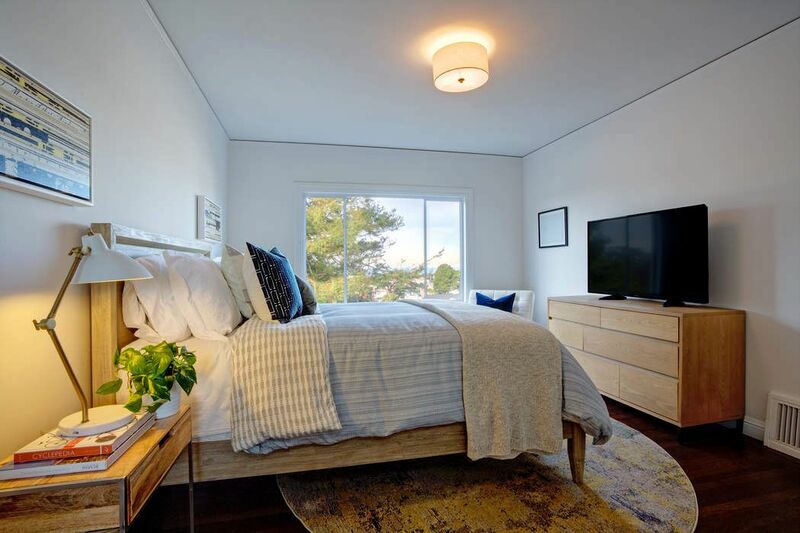 At the rear of the home are two spacious bedrooms with impressive ocean views and ample closet space, including a walk-in closet. 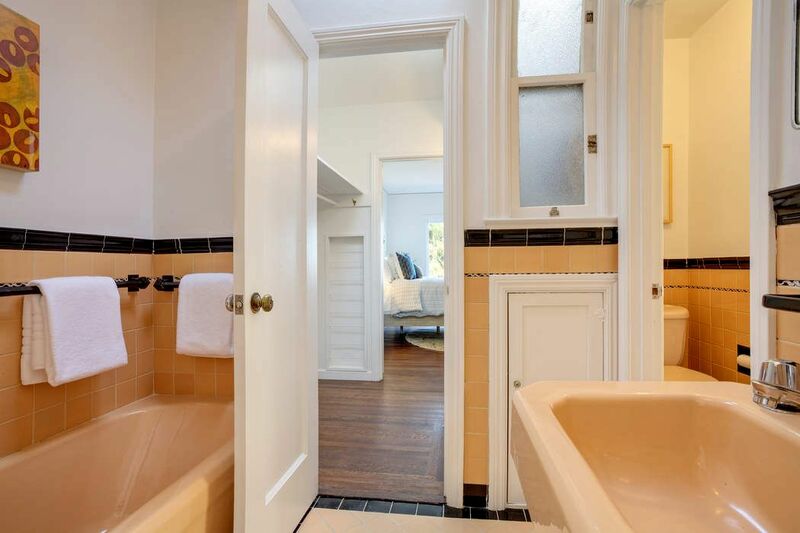 Completing this level of the home is a spacious split bath with vintage finishes, which is accessed from both the hallway and one of the bedrooms. 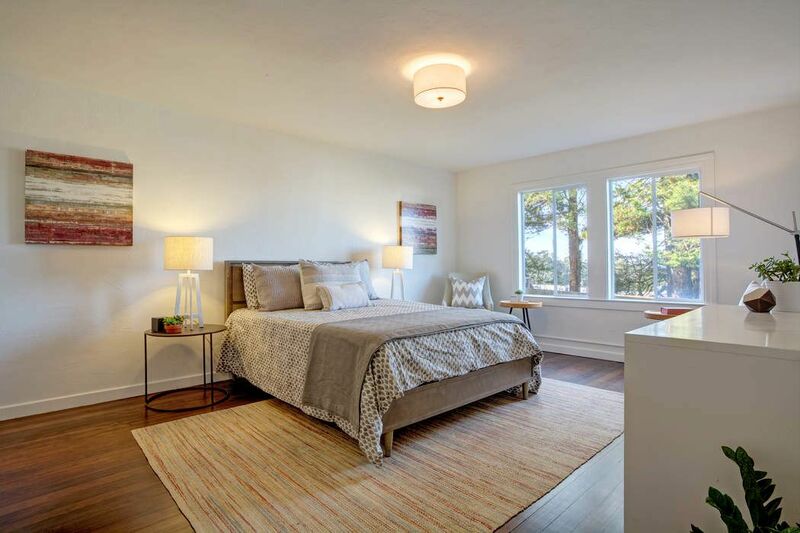 The lower level of the home hosts the large third bedroom with Douglas fir wood floors, a walk-in closet, and a split half bath. 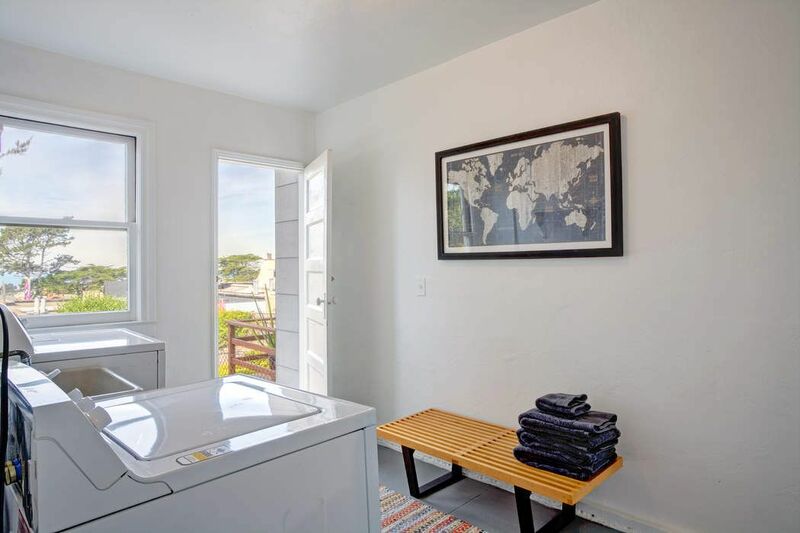 The laundry room includes a side-by-side washer/dryer, sink, and direct access to the spacious backyard. 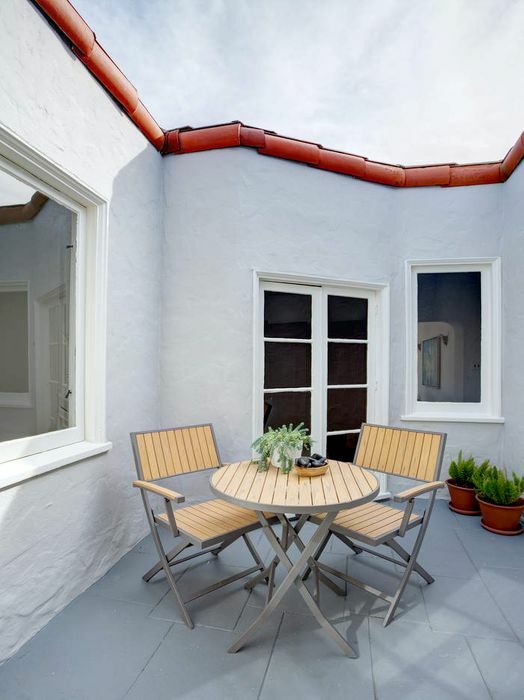 Enhanced by neighboring redwood trees, the backyard is the perfect place for events or pets. 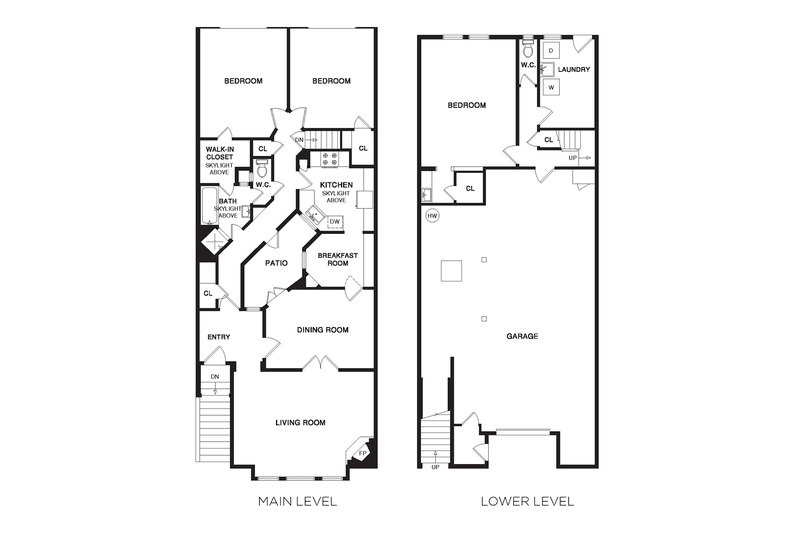 The garage affords parking for two cars and includes interior access into the home. 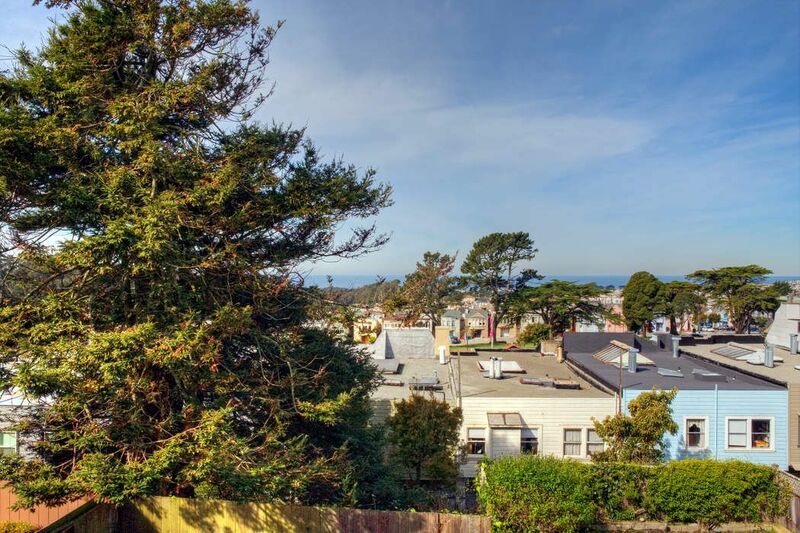 2639 18th Avenue is located on a tranquil tree-lined street within close proximity to the commercial corridors along West Portal Ave and Taraval St, Stern Grove, Larsen Playground, and the Sava Pool.